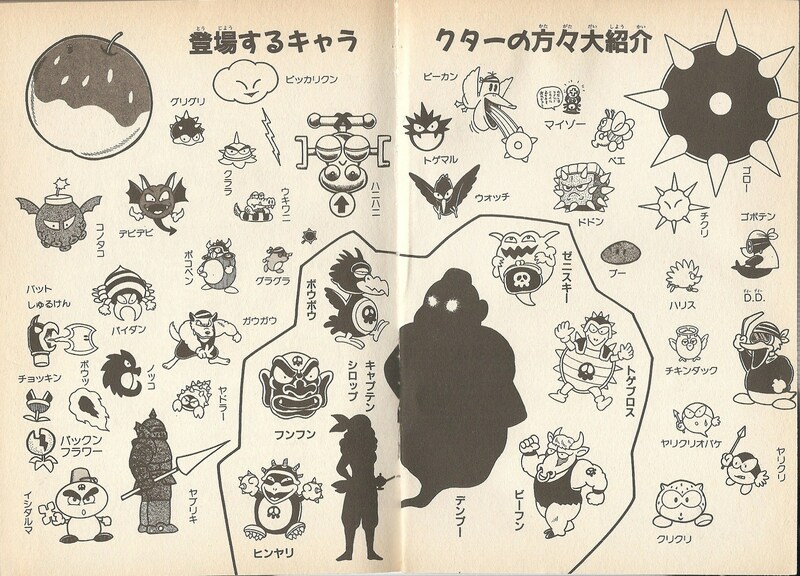 Goboten (ゴボテン) are seal-like creatures that are enemies to Wario in Wario Land: Super Mario Land 3. They look like seals carrying a harpoon. Judging from their outfit, which includes a pirate-like striped bandanna, it can be assumed that they are affiliated with the Brown Sugar Pirates, a band of thieves that shares a rivalry with Wario. They mainly occupy the watery areas of Kitchen Island, where they patrol underwater passages. If they spot Wario, they shoot a harpoon at him, which can either regress him to a former state or kill him and throw him out of the level. This page was last edited on March 11, 2018, at 20:24.